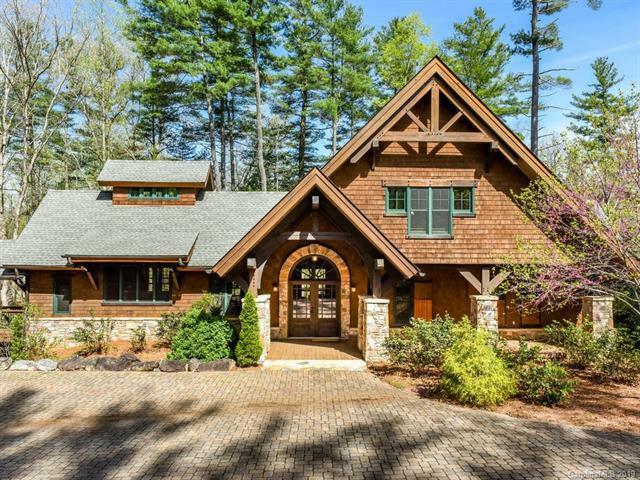 Heft, beauty and easy living all coalesce in this TRUE post-and-beam mountain home. 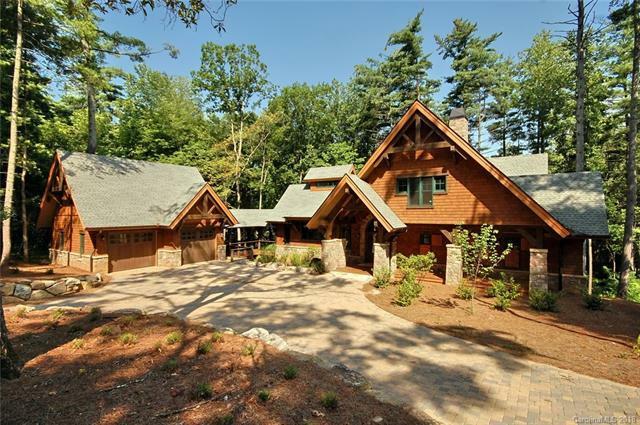 Many homes offer timber frame accents but having the real thing is something entirely different. Structural Insulated Panels provide year-round energy efficiency. The home site slopes gently down to Powder Creek and is bordered by a nature trail and Walnut Cove green space. The open main level floor plan delivers daily enjoyment and easy entertaining. The airy loft provides ample room for an office as well as additional sleeping quarters. It is private, yet remains connected to the main part of the home. Downstairs, two en suite bedrooms offer direct access to the on-grade patio. 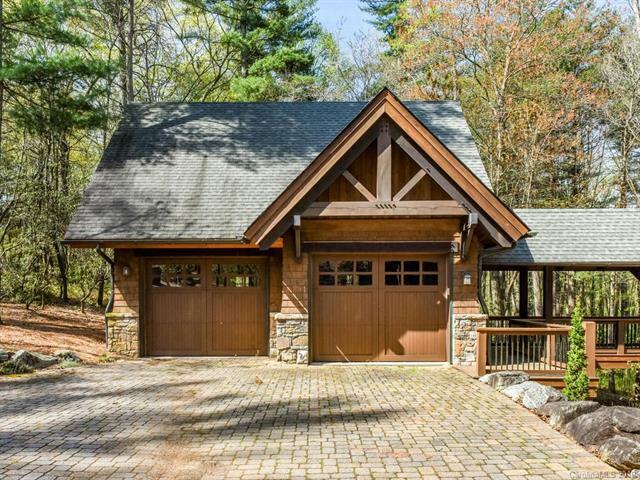 This home is especially perfect for someone seeking that mountain getaway in a luxury community. 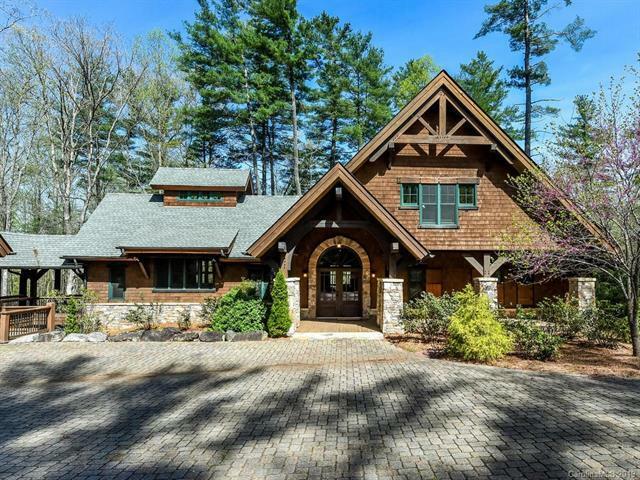 Casual elegance abounds amid the timelessness of post-and-beam construction.